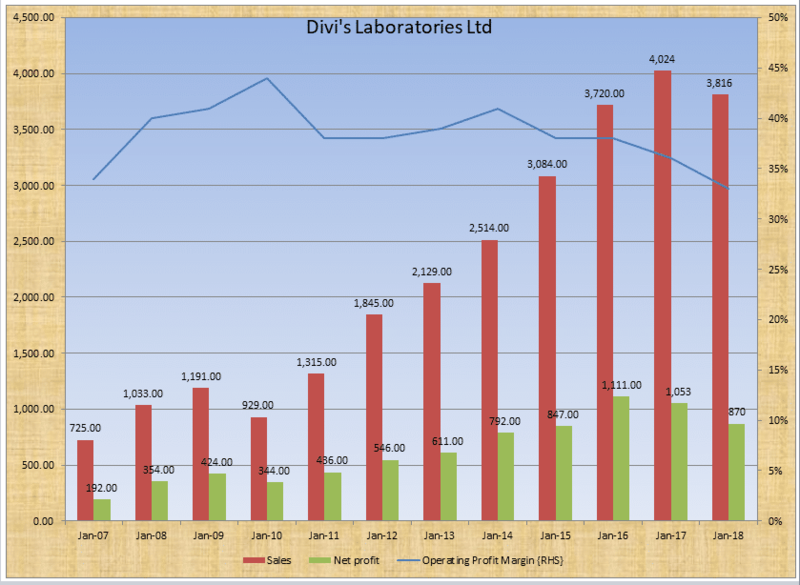 Outlier in Focus – Divi’s Laboratories. We come across a large number of interesting stocks in Capitalmind SNAP Outliers, our discovery tool for stocks with momentum. 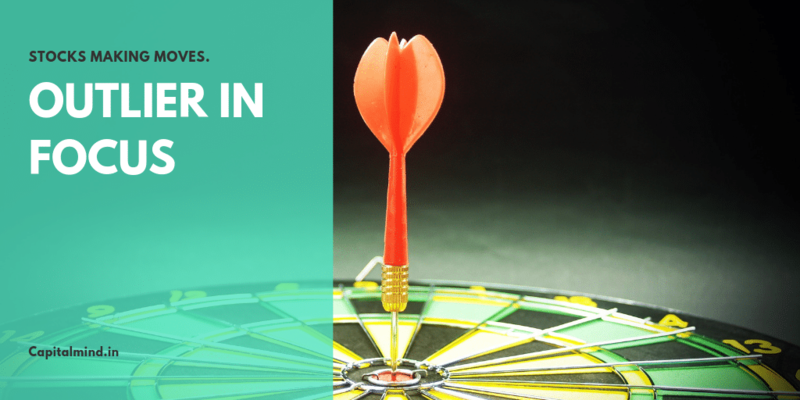 See a video of how Outliers works, and how to use Outliers to find all-time highs. Here’s a stock we found interesting that’s been an outlier. Catch them all here. 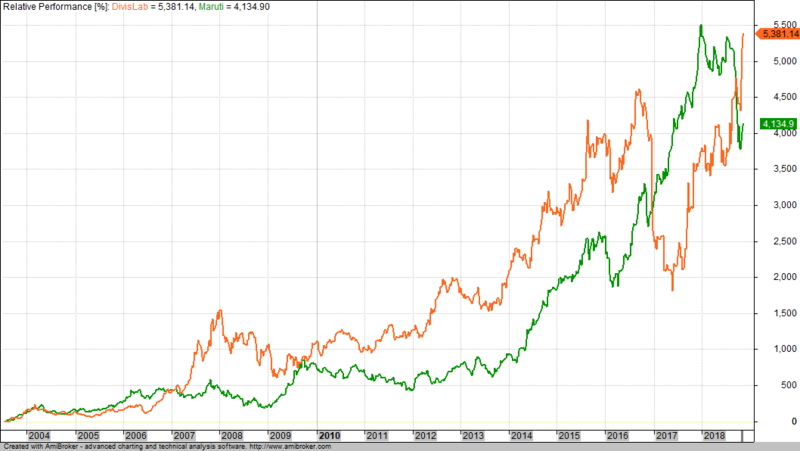 The Nifty Pharma made its all-time high in early 2015. Since then, it’s on a steady roll seeking lower levels. Most large Pharma stocks too have moved in line with the Indices – some doing better and some others worse but mostly for the worse. But not all stocks have been impacted by the weakness seen by the sector with several stocks showing tremendous momentum despite the weak undercurrent in both the sector and the markets. 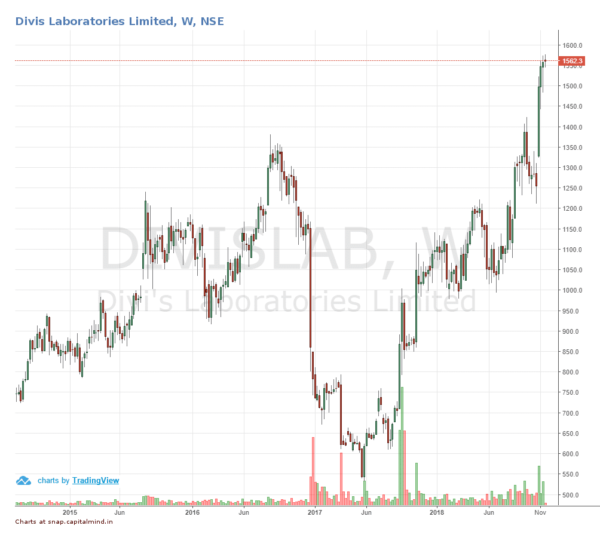 One such stock and which has caught our eye is Divis Laboratories. Divi’s Laboratories Limited in in the business of manufacturing of Active Pharmaceutical Ingredients (APIs) and Intermediates. 87% of the revenue is derived from Exports. Geographical split is as per the picture below. ii) Custom Synthesis of APIs, intermediates and specialty ingredients. Not being in the arena of Generic Drugs has served the company well with steady growth over the years. 2017 – 2018 though was a year of negative growth thanks to Import Alert issued by the US FDA. In June of 2017, the disclosure of the same led to the stock tanking more than 60% from the peak. But since then, the stock has risen back tripling from the lows as the company was able to resolve the regulatory issues which had brought about the FDA ban. Historically, this is the 3rd such time that the stock has seen a fall of 50% or higher from its all-time high and recovered back to new highs. While this is not to suggest that the stock will recover the next time it falls 50%, it goes to show how even good stocks can be incredibly volatile making it hard for other than the most discerning investor to hold it through and through. Divis came out with an Initial Public Offer in 2003, a few months before Maruti hit the markets with its own Initial Public Offer. While Maruti is well-known company with its stock being part of Nifty 50, it would come as a surprise that as on date, the returns generated by this company for its shareholders is greater than that of Maruti since the day of listing of Maruti on the bourses. Both are from different industries and hence not comparable, but just showcasing a coincidental relationship. 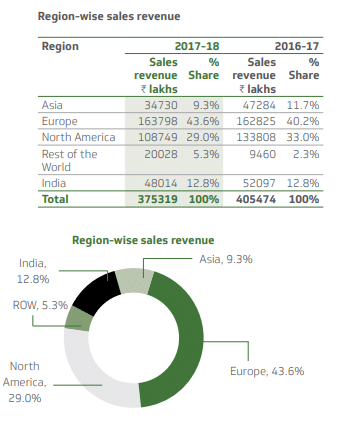 Results for the year ending March 2018 was the first time since year ending March 2010 when Sales and Operating Profits declined year on year. Being in the area of Contract research and Manufacturing has meant stability on the operating margin front. Over the last 10 years, the company has generated a Free Cash Flow equivalent to 62% of its Cash Flow from Operations. This is significant and showcases the strength of the business as well. The company is pretty close to being Debt Free for years now. 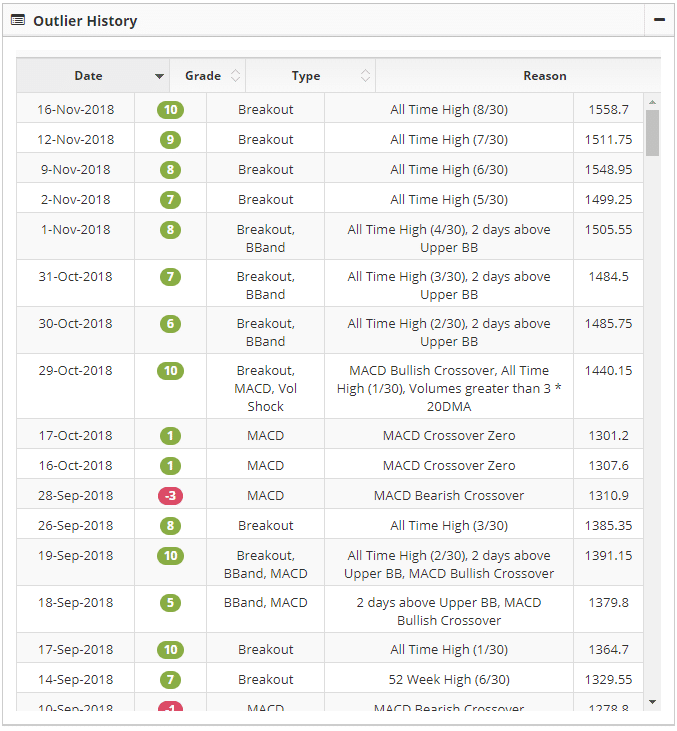 Divis hit its first all-time high in September of this year and after a brief period of consolidation has started to move higher once again this month. 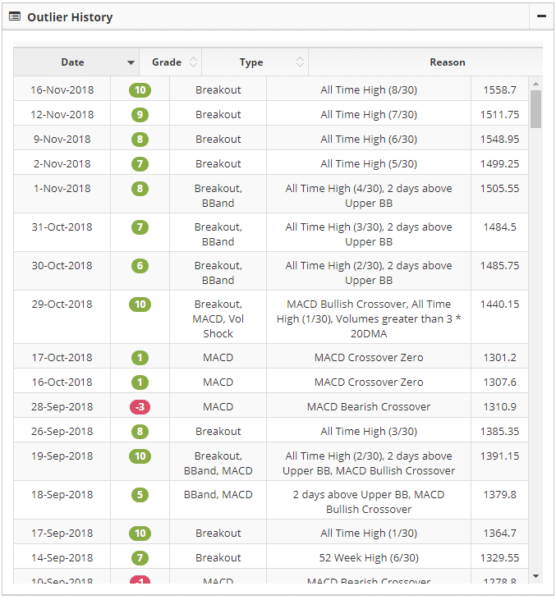 The stock trades at 36 times trailing earnings and since this is not a pharma company where we can expect blockbuster results thanks to a new drug release, this is clearly on the higher side of the band. Since 2010, the stock has traded in-between 20 to 30 times trailing earnings and only the episode of FDA alert allowed it to come lower than that. Technically, the PE chart is now on the verge of breakout though when we chart PE’s, we should be careful to understand the mean reversion nature of such breakouts. Disclosure: The authors at Capitalmind do have positions in the stocks mentioned, please assume our bias exists. This is not a recommendation to buy or sell securities. This is purely information about the company mentioned.